The Excel-v is the most advanced aesthetic technology that combines two powerfully precise lasers to target and eliminate vascular concerns (redness, unsightly veins) and benign pigmented lesions (age spots, sun spots, discoloration) on the face and body. 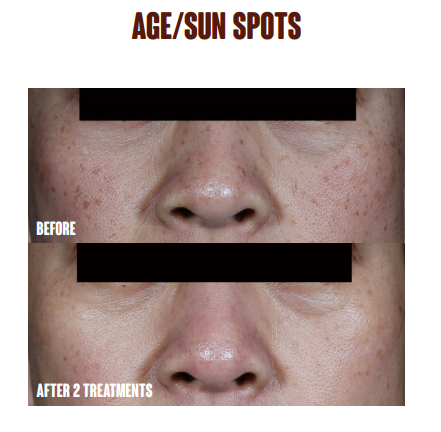 The Excel-V treats nearly 20 unique aesthetic and dermatologic skin concerns. The most common excel-V treatments include rosacea, facial and leg veins, age/brown spots, and acne scars.